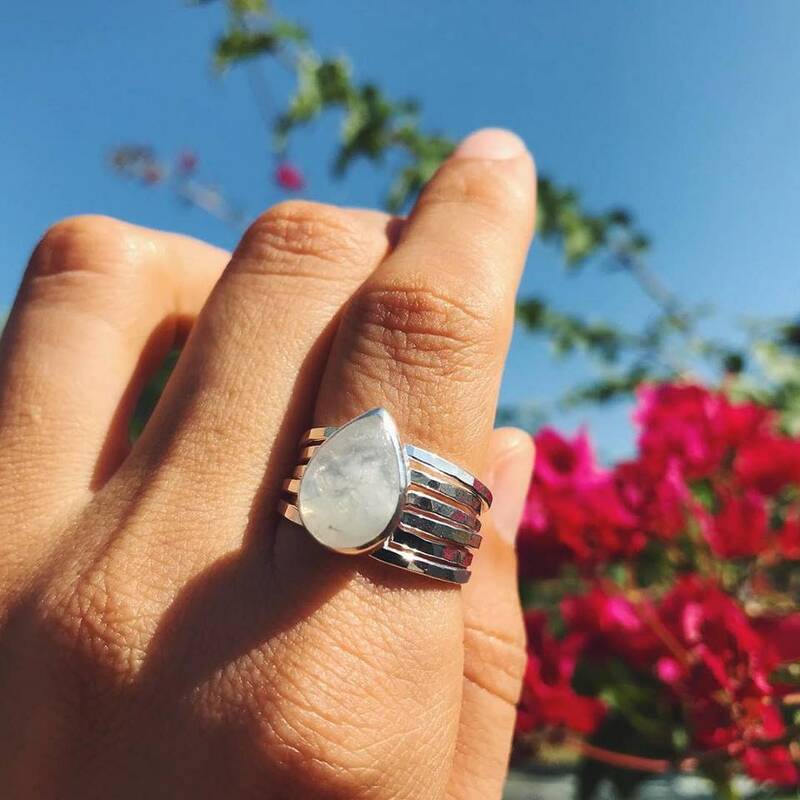 This listing is for one sterling silver or 14k gold filled stacking ring. 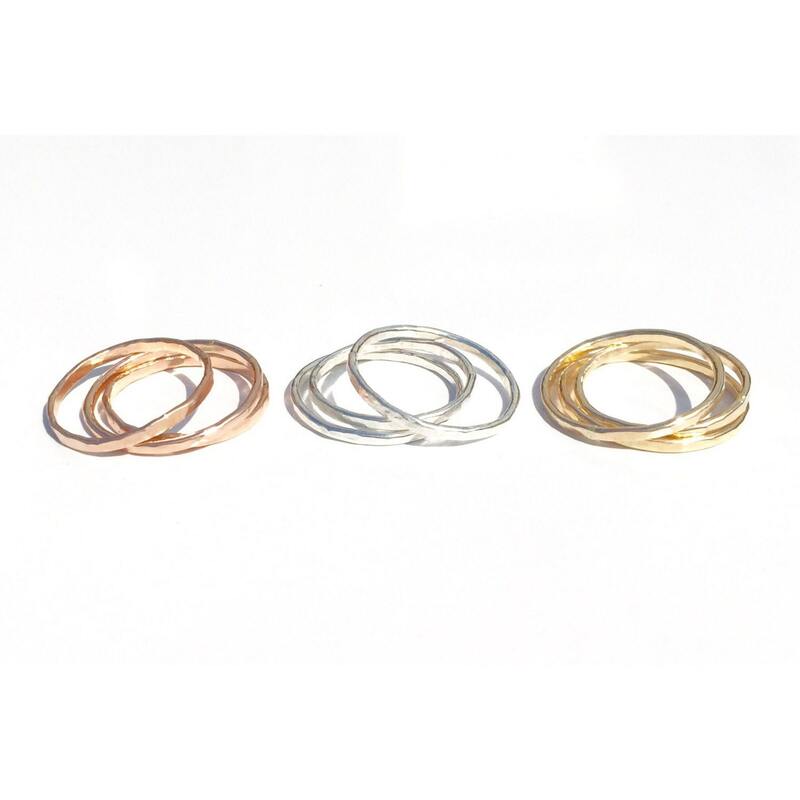 These best selling stackable rings are made with 16 gauge wire. 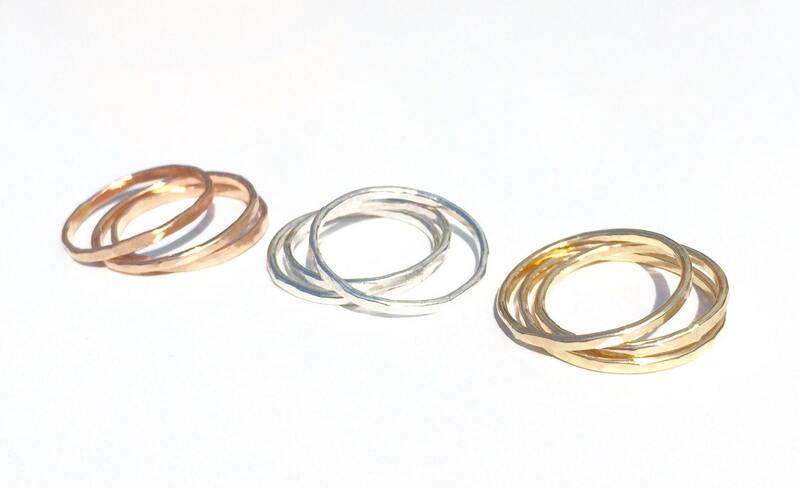 Keep it minimal by wearing them solo or wear them with other rings for a more dramatic look like in the featured image. 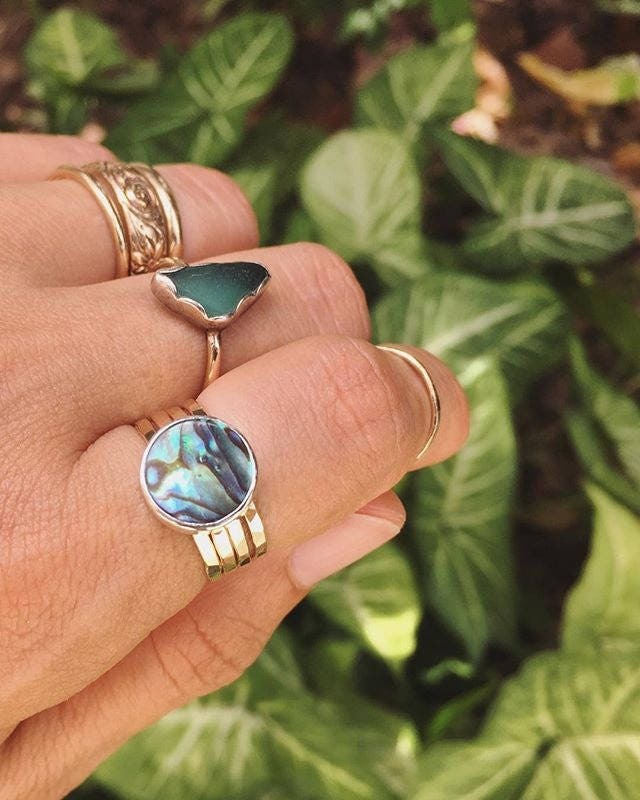 You can also add stacking rings to make a loose fitting ring feel more snug. Send a message if you don't see your preferred size! 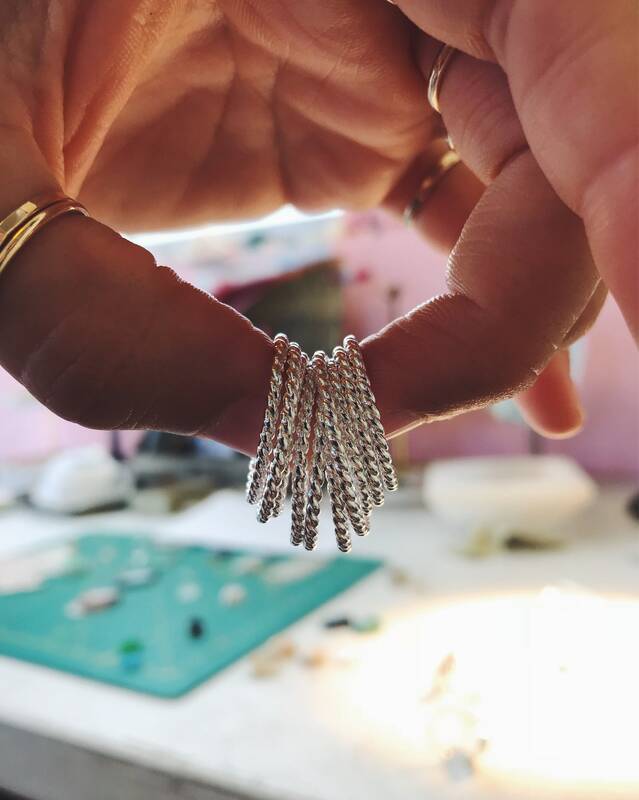 These can be made into any size.